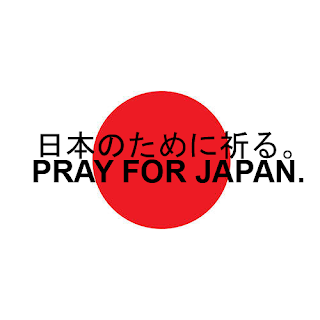 As most of us know that Japan was terribly hit by an earthquake with the magnitude of 8.9 last Friday. 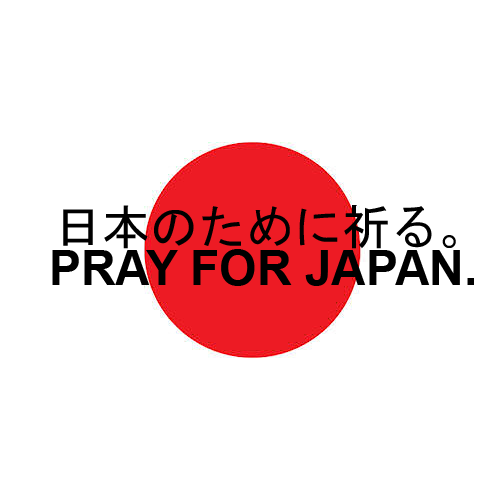 The massive quake had created an extremely destructive tsunami waves which hit Japan just minutes after the earthquake. Some lost their lives & some lived but lost their homes in this tragedy. Lets all of us just pray, hoping that things will turn up alright for them.